« Is your property energy efficient? Our Private Client Team are proud to announce their support of Maggie’s Oldham by providing a monthly Will writing service for their visitors and their loved ones. Under the scheme straightforward Wills will be provided free of charge. The sessions will be held on the second Tuesday of each month between 2-5pm at the Maggie’s Centre, based in the grounds of the Royal Oldham Hospital. The next session will be held on 11 December. We are honoured to be able to be involved with such an amazing charity and to be able to offer some peace of mind and comfort to those affected in a time of need. We understand that making a Will can be a daunting prospect to some people but it really needn’t be. Everyone should make a Will and it is one of the most important things we can do for ourselves and for our families. Appointments at any of the sessions can be made by contacting Laura Tomlinson or Tom Hall at Maggie’s on 0161 989 0550 or by emailing [email protected] . 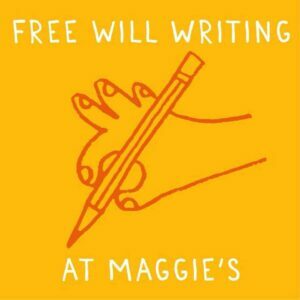 We cannot wait to start the scheme and to meet many of the wonderful people who visit Maggie’s. This entry was posted in North Ainley News, Private Client. Bookmark the permalink. Both comments and trackbacks are currently closed.